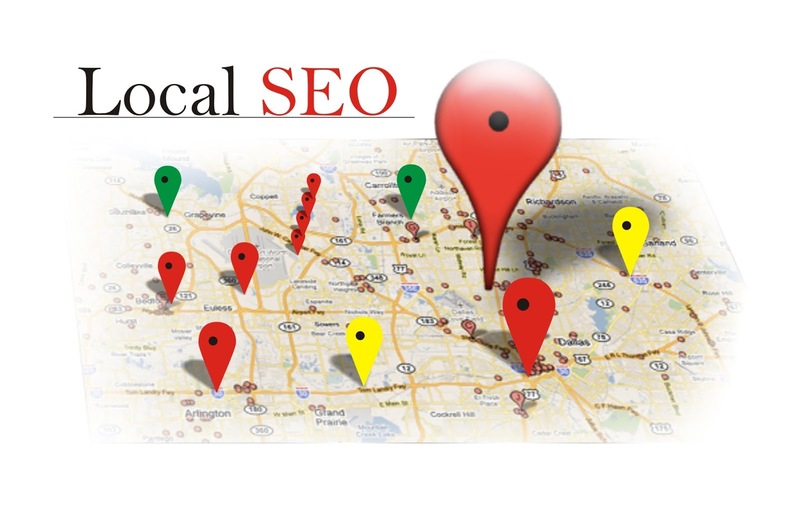 Having a really focused Local SEO plan is mandatory for the success of any small business. For most small business owners SEO seemed to be non-existent on their radar until recent times. But today’s digital era is completely dominated by search engines and mobile phones, so seeking help from a Local SEO professional to wade through online marketing rough waters could be lifesaving. 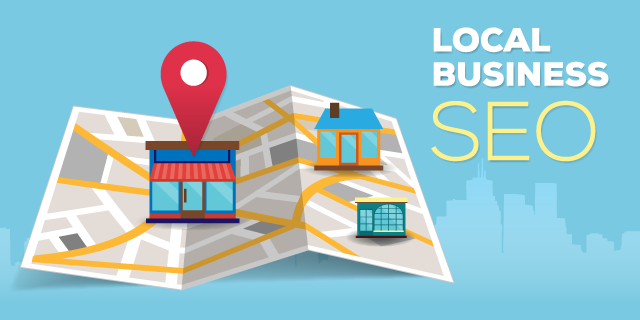 Small businesses must realize that Local SEO has become a really booming SEM tactic in recent times. Statistics reveal that Near Me search enquiry seems to have increased 34 times since the year 2011 and it seems to have doubled last year alone. As per statistics presented by Google, local searches have drawn 50 percent of mobile visitors within a day, to the stores. As a small company owner, you may be relying on local clients for sales, as well as profits. If you are not concentrating on and directing your SEO endeavors toward your local market, you are missing out on the opportunity of reaching your target audience, boosting local knowledge relating to your company or bringing in new business or clients from your online promotional efforts. If you complete SEO training, you could take wise decisions online. Start by creating a listing on Google My Business. Make sure that your website is really mobile-friendly. Pages should be optimized for local keywords. Focus on creating local blog content. Your NAP (Name, Address & Phone Number) should be consistent across all online platforms. Link top quality backlinks to your site. Use social media for interacting with customers. There are still a few things where small businesses may go wrong. Stay away from the following mistakes. 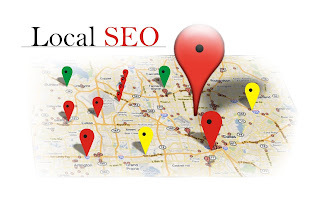 Local SEO affords a great opportunity to small businesses for competing with corporations, which boast of huge marketing budgets since the local pack of Google comes as the top-most result in almost 93 percent of searches involving local intent. Remember you would be having stiff competition despite taking a leap over big businesses contending for ranking in general organic results. A common mistake made by numerous small businesses is targeting keywords, which are highly relevant and applicable to their business. You must never fail to examine how many other small local businesses have also optimized themselves for identical strategy. Devote some time to competitive analysis for assessing what is working for others and also, to examine the opportunities for targeting less competitive keywords. It is similar to regular SEO and considers traffic, intent and competition. You should categorize your specific business on My Business Page for Google to easily track valuable information such as what type of brand you actually are. This is required to assist you in appearing pertinent in search results. So if you do not remember categorizing your business or if you end up choosing the wrong categories, it could have an immense impact on your ranking in terms of local SEO. Many small businesses think of choosing every possible category they could. However, Google advises using least number of categories if possible, for describing your business. Remember you must give importance to online reviews as they really matter whether or not you are contending for any local SEO position. People would be actively looking at your business reviews on third-party platforms. Statistics reveal that around 88 percent of people have faith in those reviews just like personal recommendations. So you must take steps for getting positive reviews and if you fail to make any effort, it would be detrimental to your business. If your site has bad reviews, people would hesitate to click. If they do not click, it would be hurting your ROI. Author Bio: Allan Randal is an experienced and fully certified SEO consultant. He emphasizes the need to gain SEO training for best results. He is an avid blogger.